As we know Apple is all set to kick out its new cloud based music streaming service with name of “iCloud” at WWDC on June 6. 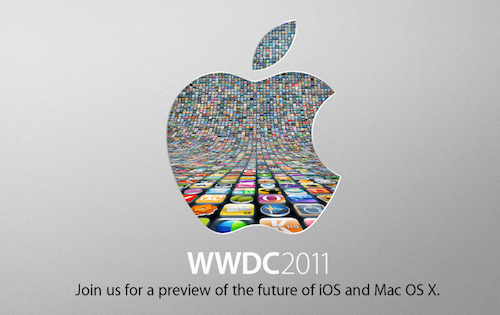 Now we are hearing from one of the source of Appleinsider that Apple may be offer its service for free at WWDC. The offer may be only for Mac OS X Lion users, but this free service will be provided with limitations, free accounts holder not be able to stream music. On other hands, Apple is closing up deals with all big music companies for its cloud based music service, according to the news, in this cloud based service user will not be able to upload music to the disk, it will automatically sync with your iTunes, and mirror your purchased albums to the cloud disk. So after this, you can stream music to your device.